Crafted with a touch of pastel colours, our Pastelly Foldable Storage Box (With Lid) is sure to complement your living space! 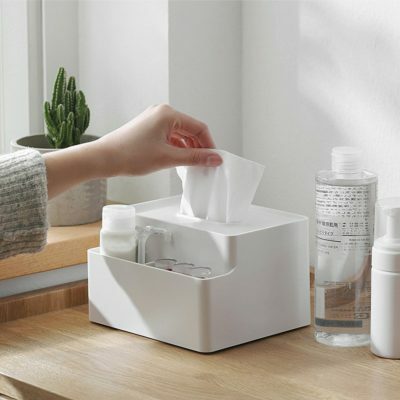 Featuring a protective lid coupled with a sliding handle, this box sure to organize your home essentials effortlessly. 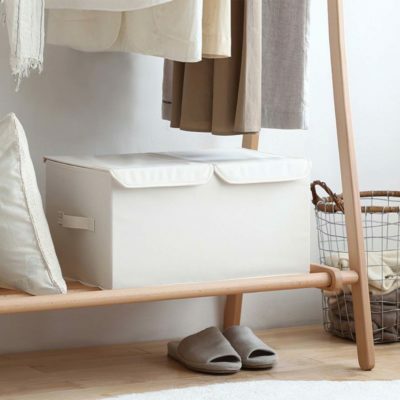 Besides, its foldable design means that you are able to save space when not in use! Made with a touch of victorian classics in mind, our Retro Storage Bag adds a hint of European design to your storage experience! 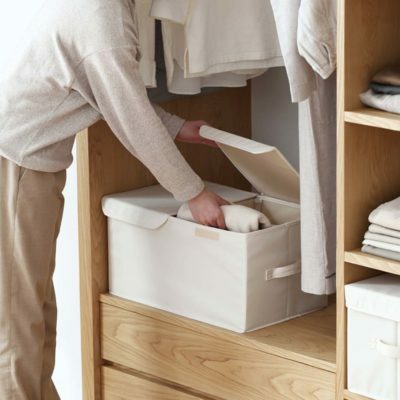 it is great for keeping your clothes, quilts and other linen essential protected and dust-free. Coming in 3 retro designs, pick up a set today!